Hotel Endsleigh, located on the Hardicott & Endsleigh shoot in Devon, is close to sporting hotel perfection, says John Walker. The sporting lodge was built in 1812 for the Duke of Bedford and converted to a hotel in 2004. The Hardicott & Endsleigh shoot, in a rhododendron-covered valley carrying the upper waters of Devon’s Tamar, is blessed in many ways. Notably because the classic shooting and fishing lodge, built in 1812 by Jeffry Wyatville for the 6th Duke of Bedford with its Humphry Repton gardens, was bought by Olga Polizzi in 2004 and converted to become what is arguably the jewel in her hotel portfolio. In the 10 years of her ownership what was already an elegant building has become a spectacular yet understated country house hotel of great charm and no little comfort. The restaurant offers a modern take on Devon’s bountiful produce. 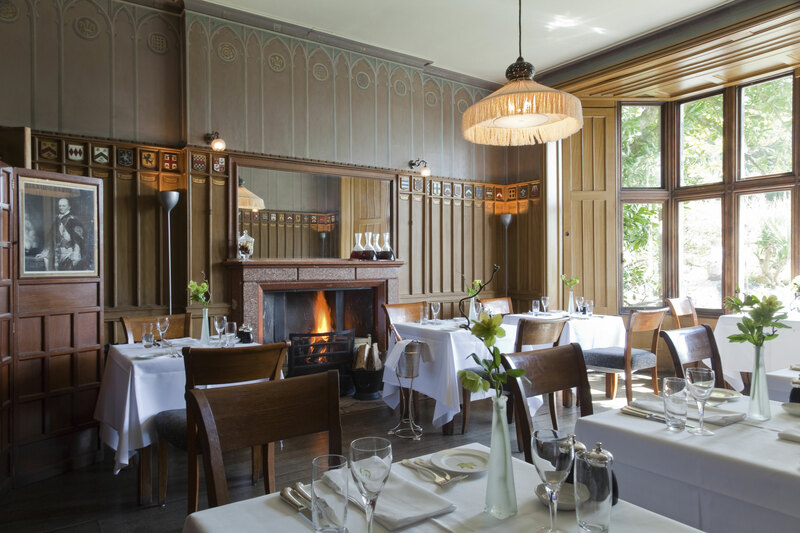 The menus at Hotel Endsleigh change regularly, offering a modern British take on local produce that is big on fish, fowl and meats, from John Dory, hake and crab to scallops, game, venison and Devon charcuterie, with everything in between. The kitchen takes its role seriously and it shows. 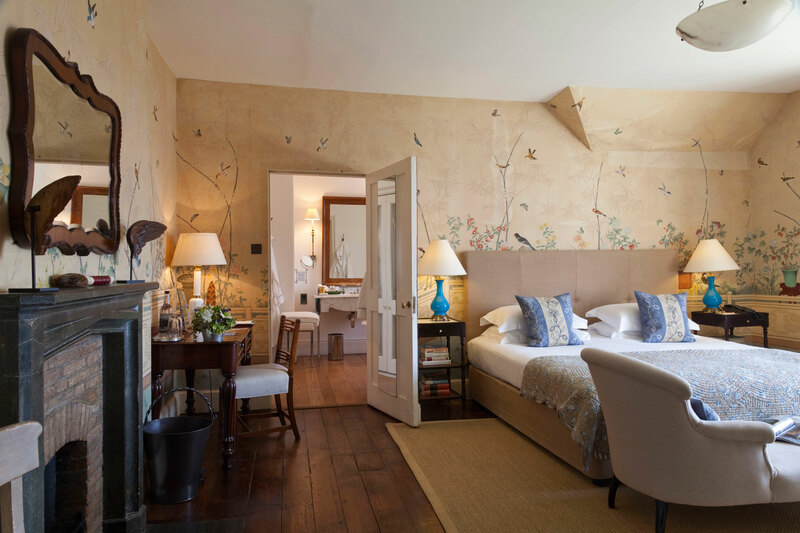 You don’t grow up in the Forte family without learning a thing or three about hotels, and the 16 suites, doubles and lodge at Hotel Endsleigh are beautifully decorated, offering stupendous views of the valley and moors. It was perhaps unfortunate that our stay towards the end of last season gave us less stupendous freezing fog, but dinner on arrival and breakfast before departure, collected from the front door by the estate gun bus, was thoughtfully conceived and delivered. Hotel Endsleigh has a good wine cellar and local beers to complement. Stunningly comfortable rooms mean you’ll be in no rush in the morning. The position of Hotel Endsleigh, set among 108 acres of landscaped grounds on the edge of Dartmoor, makes it ideal as a West Country touring base out of the shooting season. But if like us you are there for the shooting, the hotel is dog-friendly, fishing is on offer, the staff are knowledgeable and the whole affair is managed with élan by Adam Cornish. Cost: From £175 per night single occupancy, including breakfast (special shoot rate). Shoots nearby: Maristow & Bickleigh, Ugbrooke Park and Brownstone.